Sustainability is the idea that with special actions, a place can become more developed without destroying the natural landscape and beauty of its surroundings. In good examples of sustainable development the natural landscape may even be enhanced by development. 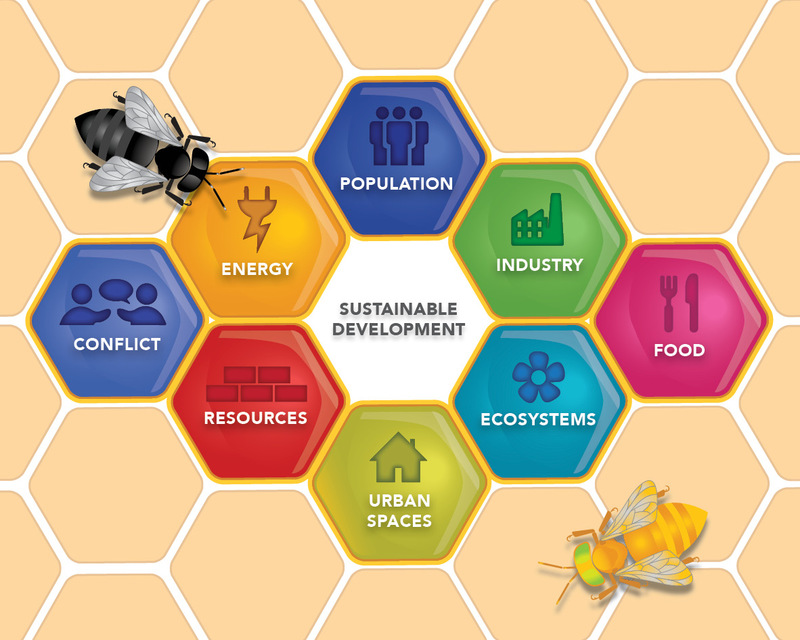 We normally think of development as sustainable when the needs of the people, the needs of the environment and the needs of the economy are all in balance with each other. It can be very difficult to act sustainably all the time because the conditions and place a person is working in can change. Also, what is sustainable in one place, might be unsustainable in another. 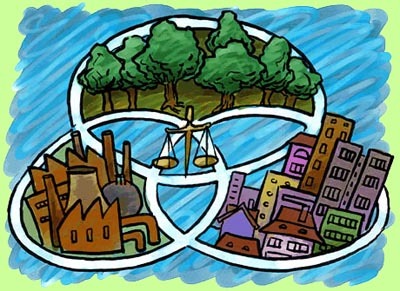 What are the different parts that make up Sustainability? There are many different parts to sustainability and in order to make the Galapagos Islands truly sustainable, each of these strands need to work in harmony with each other. Population: How the make-up and numbers of people in a place change. Energy: How fuels are found and used in various ways. Industry: How people are able to make and spend money. Conflict: How people with different political agendas live with one another. Food: How it is grown and in what quantities. Resources: How natural reserves of things like fossil fuels and water are used. Ecosystems: How animals and plants interact with one another. Urban Spaces: How cities change and adapt to social change. 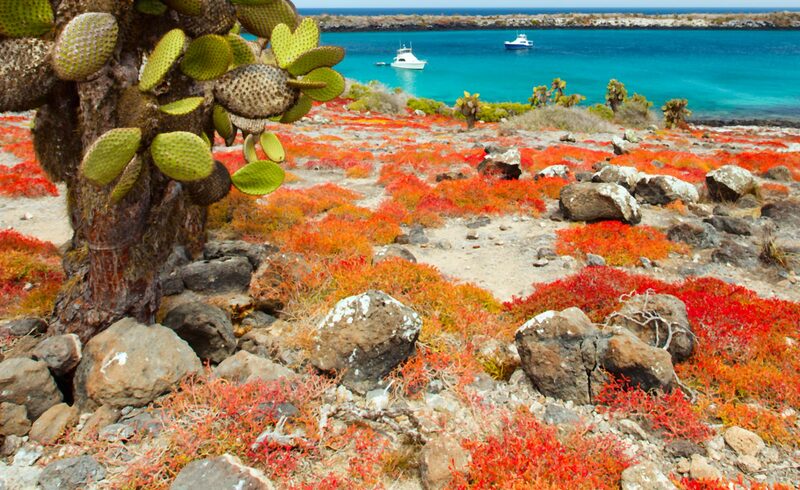 Galapagos has changed in many ways since the arrival of human settlers to the Islands. In this video, Dr. Godfrey Merlen (Ambassador of the Galapagos Conservation Trust) speaks about the importance of sustainability for the Galapagos Archipelago and how things have changed since he first arrived on the Islands in the 1970s.